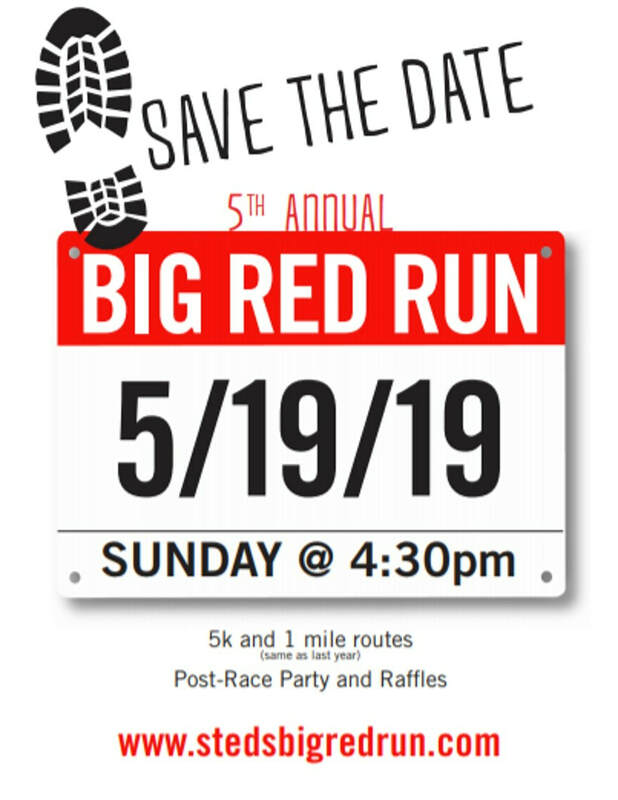 Get ready for the 5th annual BIG RED RUN - featuring a 5K and 1 Mile fun run/walk on Chicago's NW Side. Made for runners of all speeds, including our always-motoring kids, this race is all about having a good time. Each year it gets better & better. So keep that spirit moving and join us again or for the first time. After the run, stay for games, activities and celebratory food & drink. Time: Sunday, May 19, 2019. 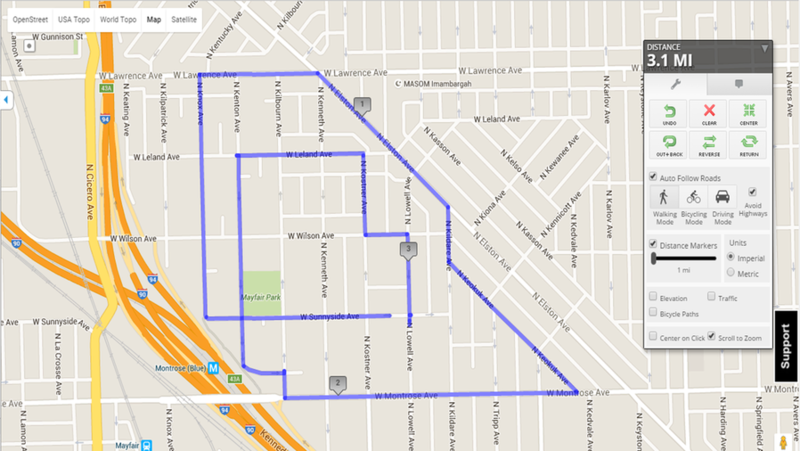 Race begins 4:30pm (yes, an evening race this year! ).